for $235,950. The lot size is 0.756 Acres. Denton County's most PREMIER new home neighborhood! Nothing else like it on the market! 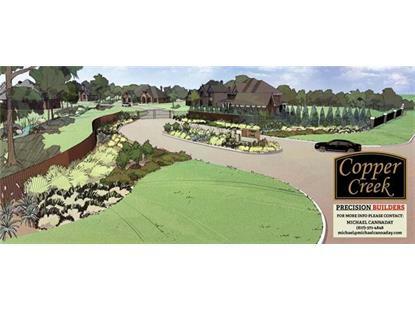 Exclusive GATED LUXURY HOME community in the MOST GORGEOUS, SERENE setting! Towering OAK TREES are hundreds of years old! Small community of only 42 lots, all + or '“ .75 Acre. 2 Lush Common Area PARKS with LAKES! Minutes from Highland Village Upscale Shopping and Dining! 3, 500 Sq.Ft. Minimum Home Size. Homes starting in the $750's. Beautiful views! Come & See!